Wondering how SEO will behave in 2019 and which trends will be helping optimization strategies. This article will let you know about 5 prominent SEO trends that will do wonders in 2019. To be honest, mobile searches have been one of the most used SEO trends in the last few years. The data itself advocating the fact, mobiles will be accessed endlessly in 2019 and even after that. 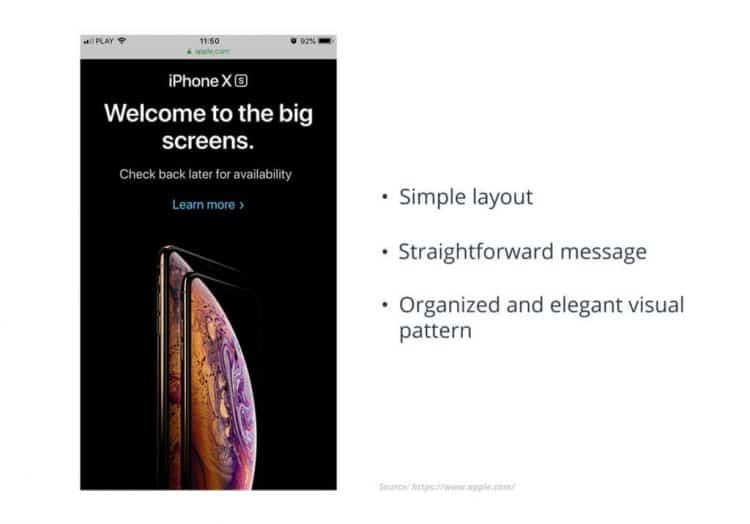 This was the reason which encouraged Google to prioritize mobile user experience over the desktop. A Google update in March 2018 made us know that “Mobile first indexing means that Googlebot will now use the mobile version of your site for indexing and ranking, to better help our (primarily mobile) users find what they’re looking for”. As such, if your website is not ready to perform on mobile, get it done now and if it’s already responsive, ensure to improve it. Make sure your existing, as well as targeted audiences, get a better experience in the next year. Voice search, a modern-day marketing resource is probably doing a lot of wonders for advertisers. Alpine.AI says in January 2018, “there were approx one billion voice searches” and as per Technavio, “the voice recognition market will be $601 million by 2019”. 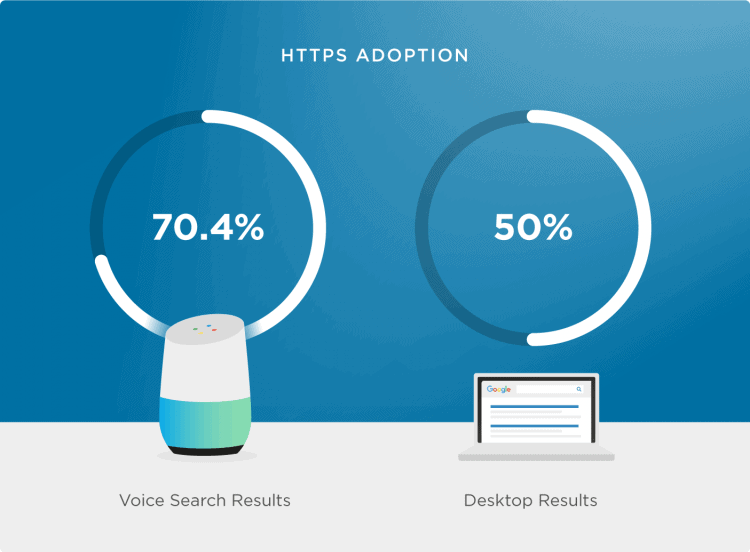 There is enough data that shows that voice searches will keep booming 2019, 2020 and so on. If you look around voice search devices, there are many like Cortana, Bixby, Alice, Siri, and Alexa, where the last one is the most popular. These devices have made the search work easy, but there is a lot to be explored as the process has only started. Like always content would be the part of the most essential website optimization strategy ever. One may discover new searching patterns, linking ideas, and many more, but without the involvement of content, they’re not going to succeed. Quality content has always been appreciated by search engines, whether it’s Google, Bing or any other. So, what are the expectations from quality content in coming years? It is expected that by 2020, 44 zettabytes of data will be produced every day i.e. equal to 8.48 trillion songs or 1,440 years of HD video every day. Now, you can understand why producing quality content would become more important. Quality content would break the clutter and take you at the top in the race. Hence it can easily be expected that the popularity of video will keep growing and they will be important for search engine optimization techniques. The more appealing video you’ll make, the more will be the engagement i.e. more traffic. This traffic will help you get higher website ranking on Google. Artificial Intelligence, a hot technology trend today has also been loved by digital lads. Marketers are eyeing for something smart and fast acting algorithm in 2019 to revive the website optimization works. 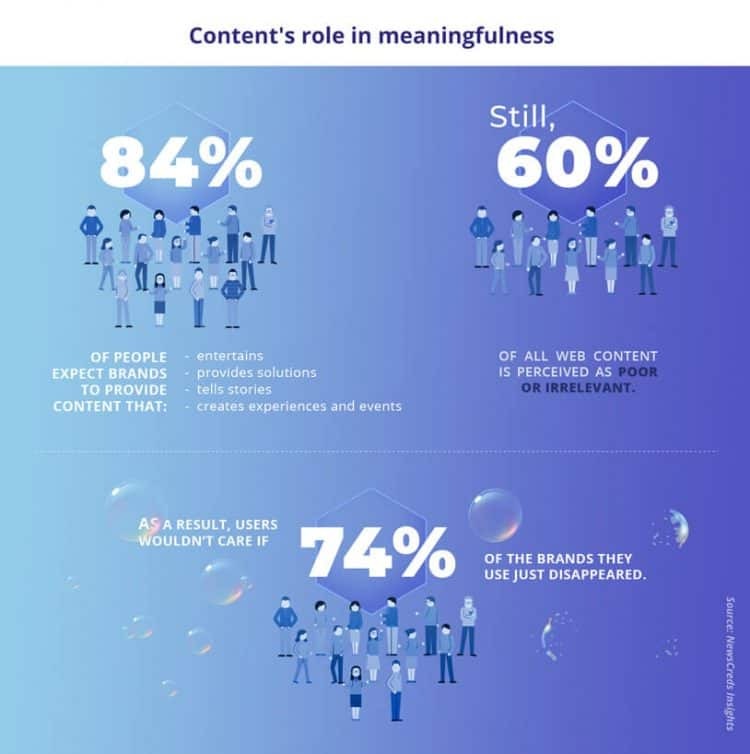 Artificial intelligence is best suited to above expectation as it matches user’s expectations, brand’s required attitude towards user’s online behavior and most important advancement in search engine technique. A nice example of AI supported Google algorithm is RankBrain presented in late 2015, which is now the third most imperative ranking signal. Although it’s not a final solution when it comes to AI and SEO, although it’s good for choosing the best page for a given search by ten percentage points. 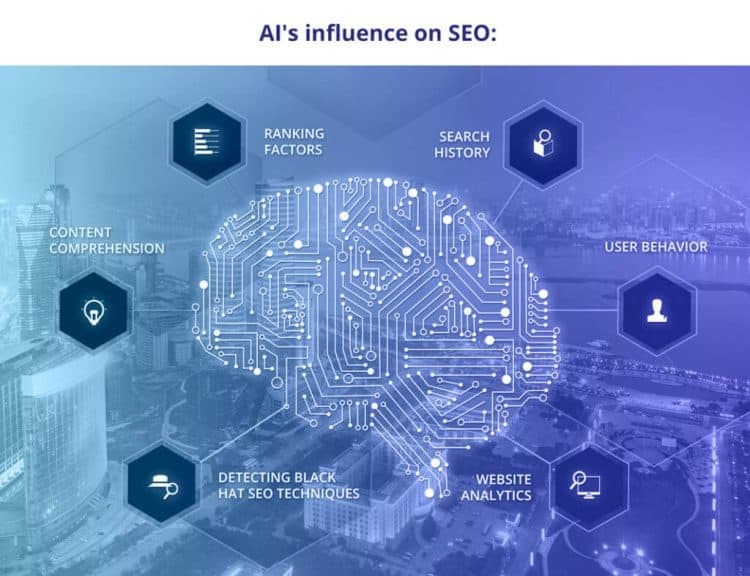 AI will provide a solid base to the scopes of search engine optimization in 2019 and coming years. Like every year SEO gets some new techniques to get revived. In 2019, these above-mentioned SEO trends will rule and improve the quality of SEO.